The advent of technology has made a lot of things easier, thanks to innovative ideas such as the Microsoft HoloLens Technology. Minecraft has made a mark in the gaming industry. It is a game which aims to build blocks for the fortress, buildings or for whatever you want to build. HoloLens allows the gamers to create a holographic arena where they basically build whatever they want and it is not limited to a screen but in the form of an actual arena. Walking on Mars is made possible with HoloLens. It allows the wearer to actually step on the red planet and explore the area. It gives one the opportunity to take part of something that we consider impossible. Creating something can be a challenge especially during its blueprint phase. However, with HoloLens, you get to create something by cutting through the blueprinting phase and actually creating it in three dimension form. All these mentioned and more is made possible thanks to the Microsoft HoloLens technology. 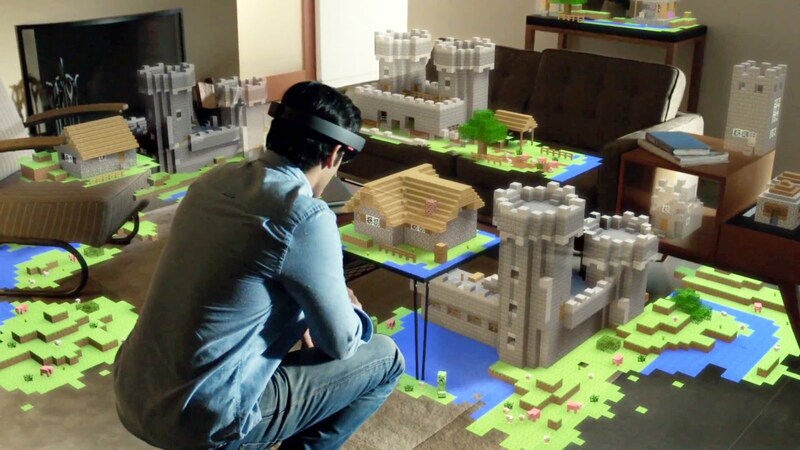 More is yet to be expected as many await the release of HoloLens. At www.downloadmsoffice.com, we offer the same Microsoft innovation through various products you can instantly download for work or personal computer use!